Safe, warm and comfy children's playrooms where your children will spend time under the care of educated staff are located at Hacılar and Tekir Gates. Thanks to the cheery design of children playrooms, your children will feel as they are in their own rooms. While you are enjoying sking freely, your children will have a funny day with nice toys and educational plays. We did not forget our little guests either. 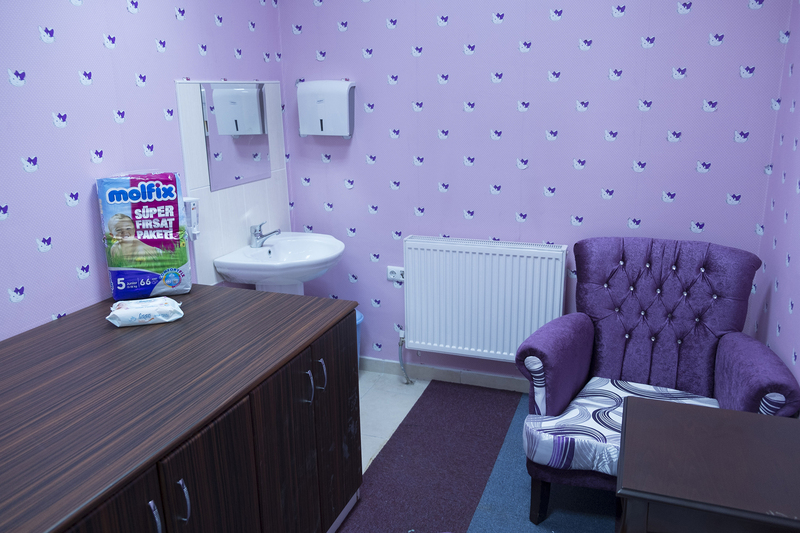 Mothers can meet babies'need and share time with them in our clean and comfortable babycare rooms which are located at Hacılar and Tekir entrance gates.